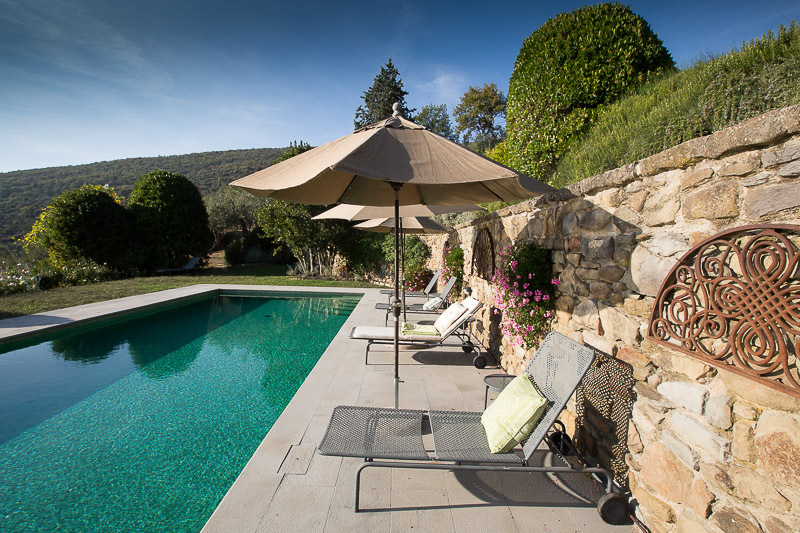 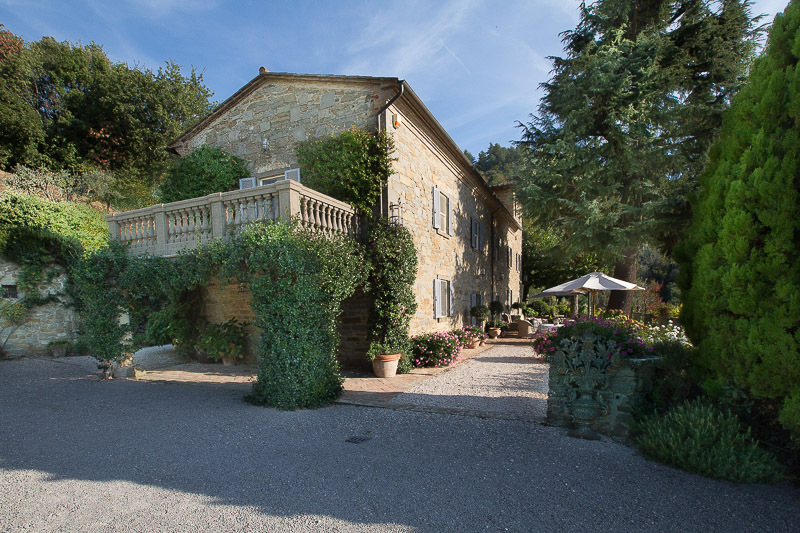 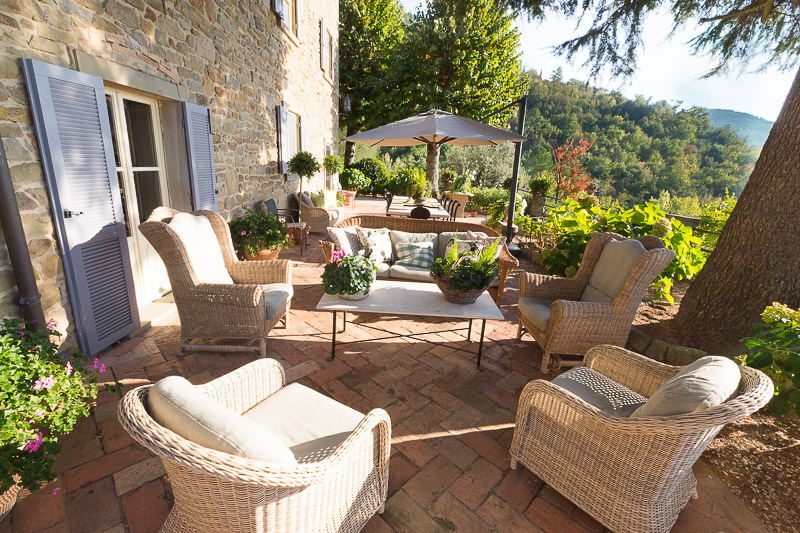 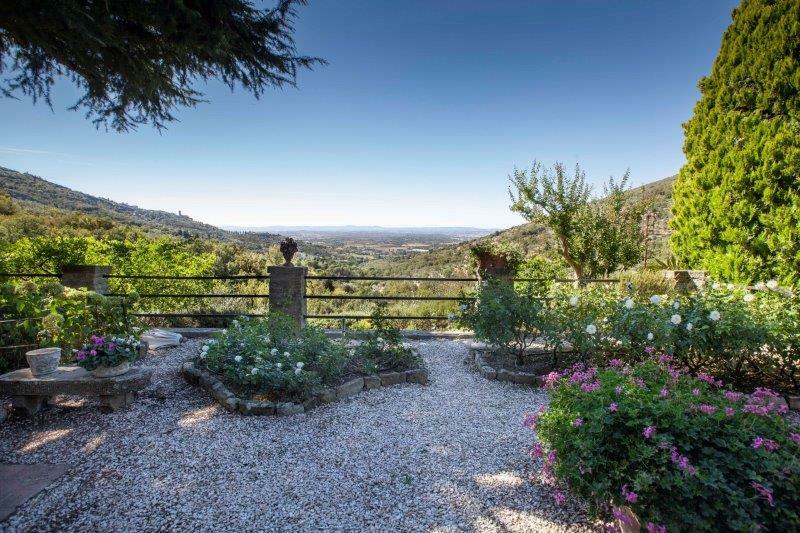 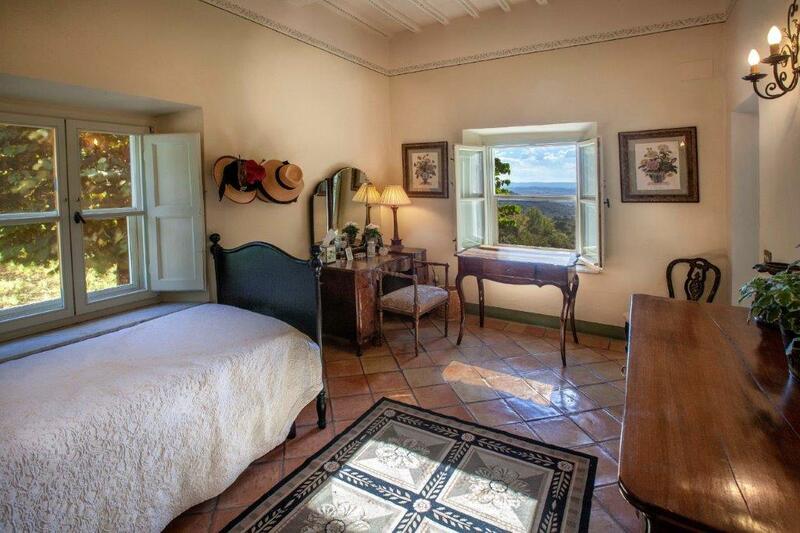 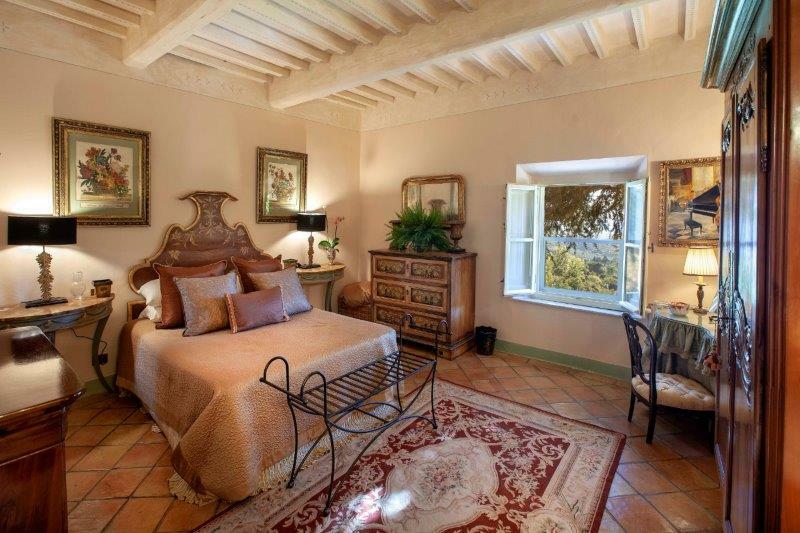 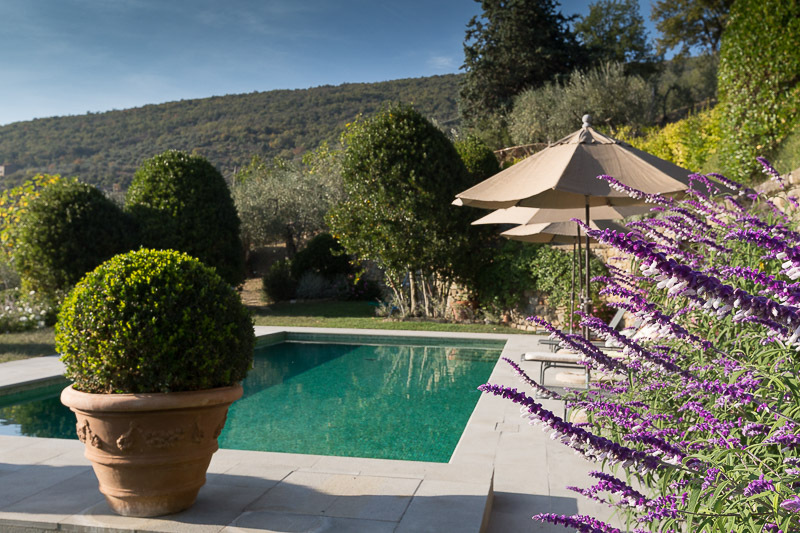 Elegant 5 bedroom, Tuscan villa with 12x6m pool and commanding views of Cortona. 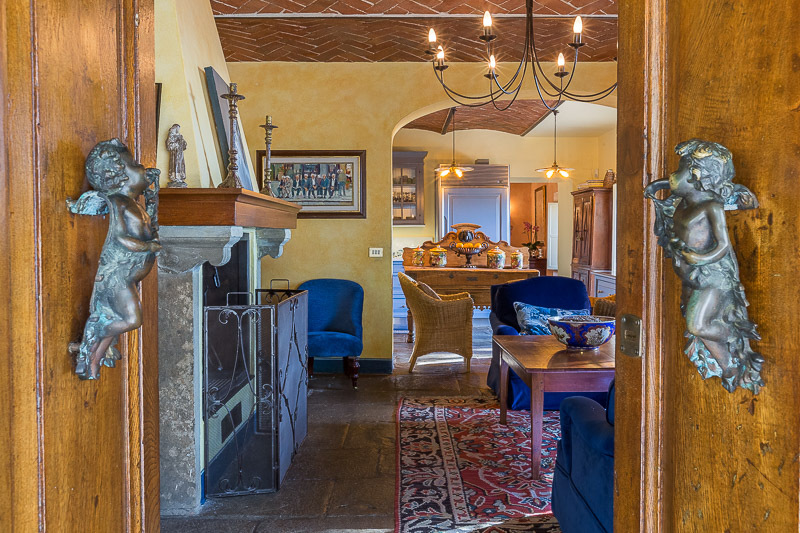 This outstanding Tuscan Villa is located on the hill of Cortona in a dominant position with an enviable view of the city of Cortona and the valley. 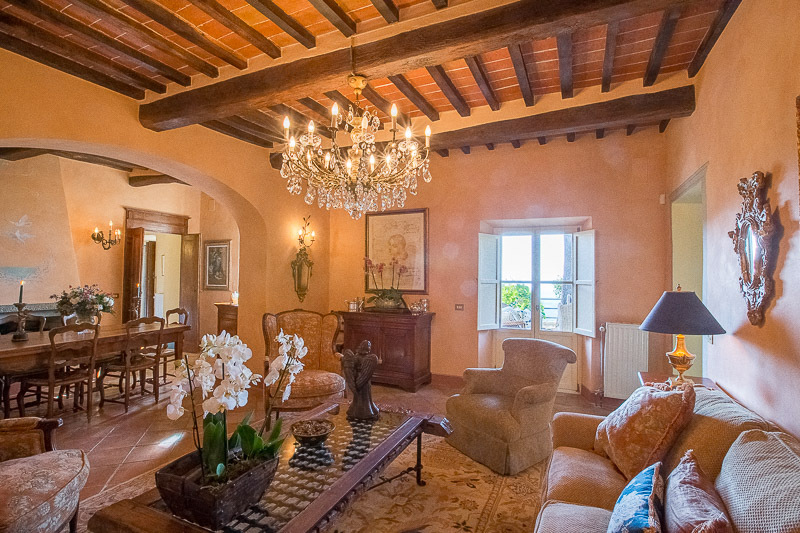 The Villa is present in the Leopoldino cadastre of 1785 and consists of a main building completely made of stone, which is spread over two floors above the tower that houses a fantastic studio from whose large windows you can enjoy an incomparable view. 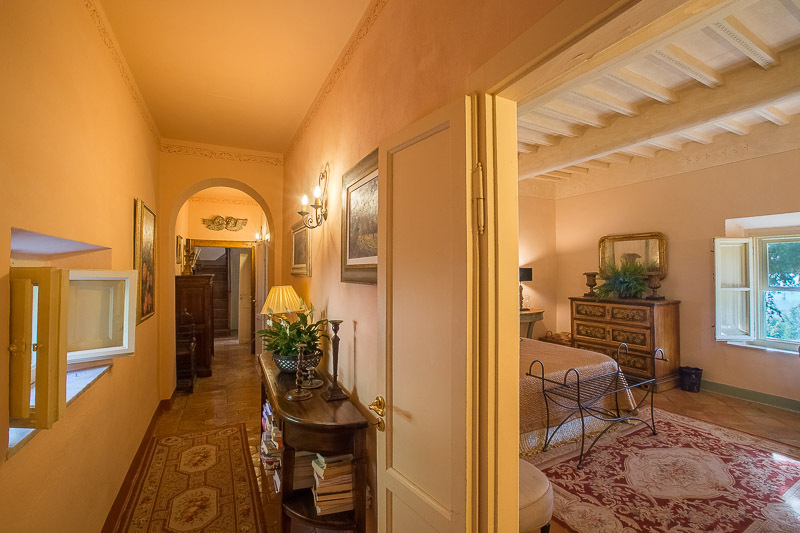 The first floor with main access from the portico houses a large entrance hall, kitchen, living room, dining room, utility room and bathroom as well as a guest bedroom with private bathroom, all rooms overlook the beautiful terrace overlooking the valley. 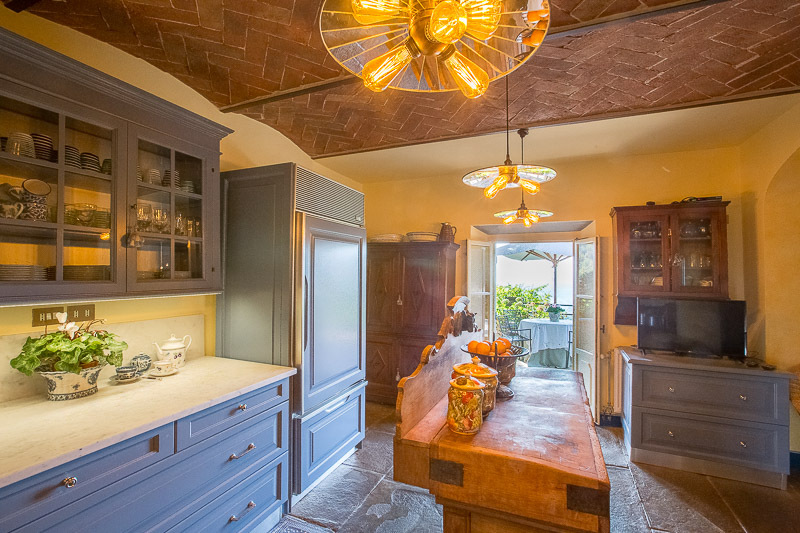 The beautiful kitchen was custom made approximately 2 years ago. 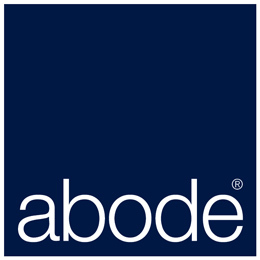 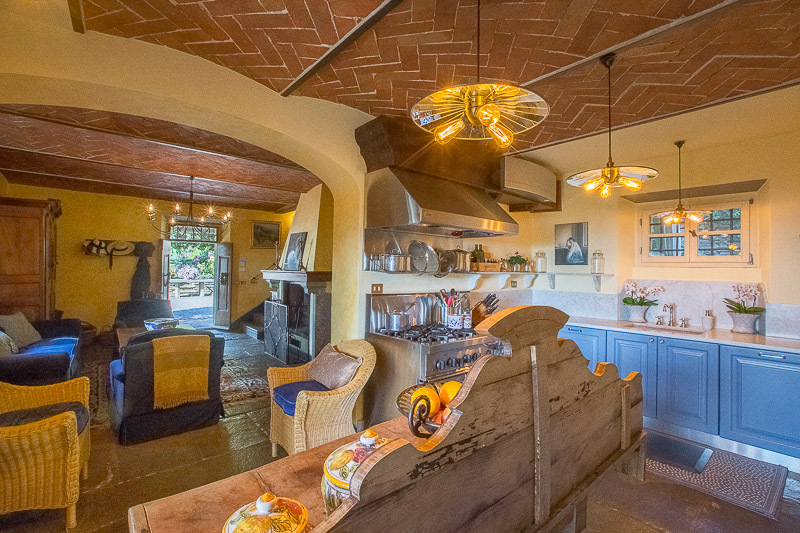 It is a very well designed and equipped kitchen with 2 Miele Dishwashers, a Sub Zero refrigerator and a Thermador gas range with 6 burners and a grill. 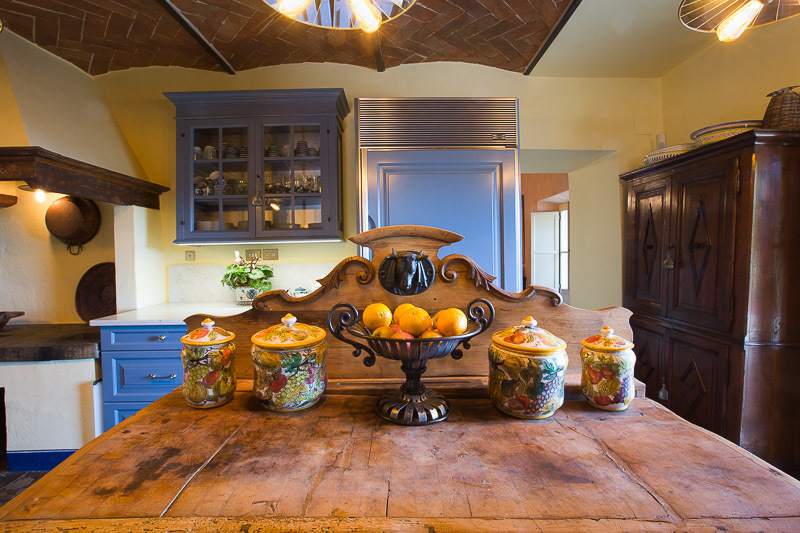 There are 2 ovens in the kitchen which are to be included in the sale. 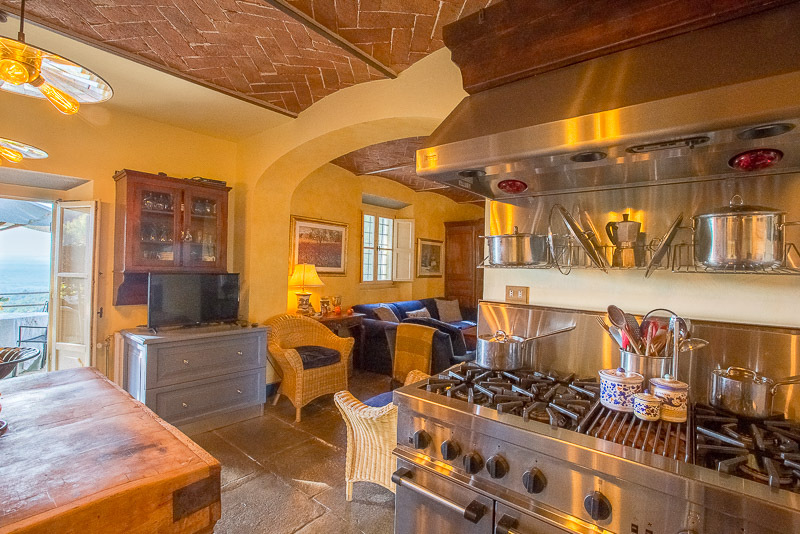 There is the original cooking fireplace which is functional as are the other 3 fireplaces within the property. 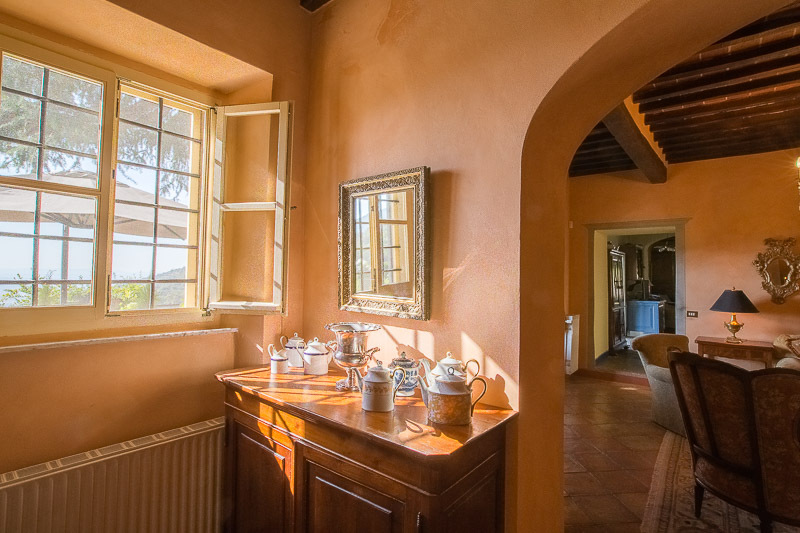 There is also additional air conditioning and heating in the kitchen. 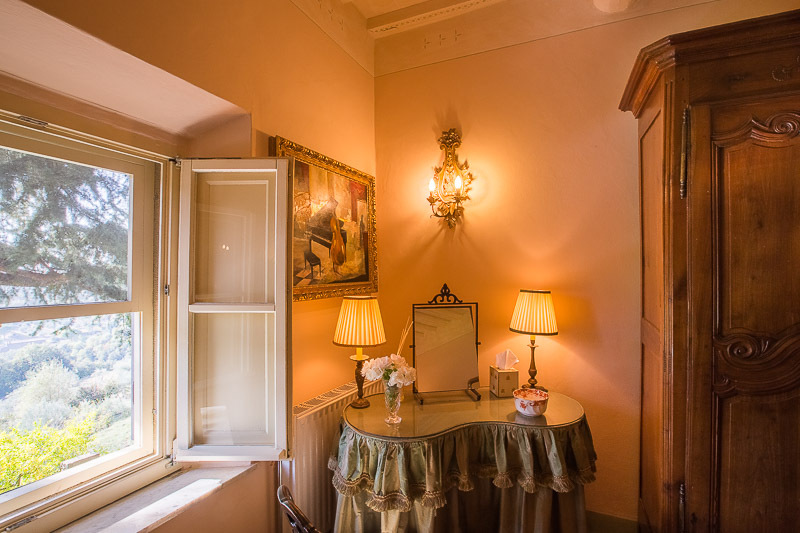 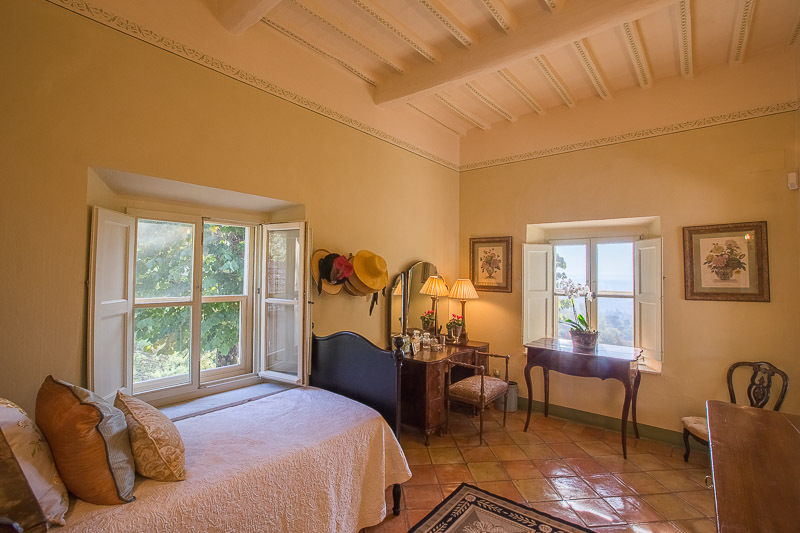 The second floor has four large double bedrooms all with views of the valley and three bathrooms, one of the rooms has a large terrace above the entrance portico. 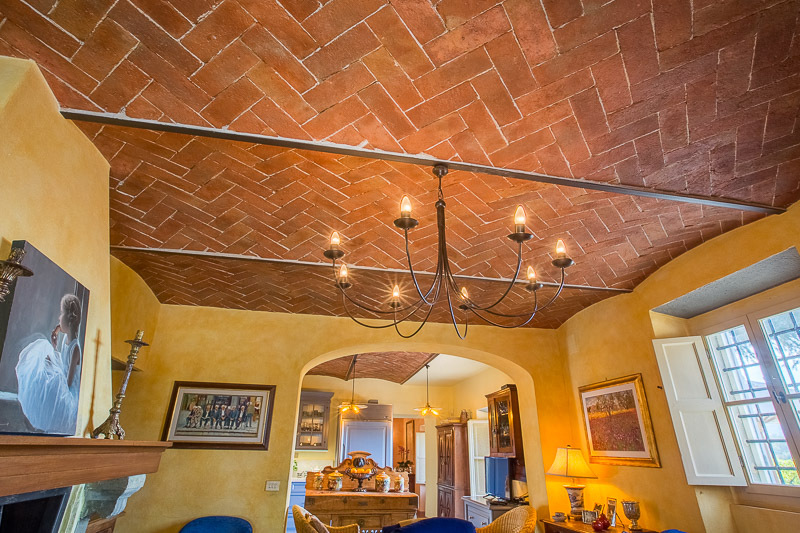 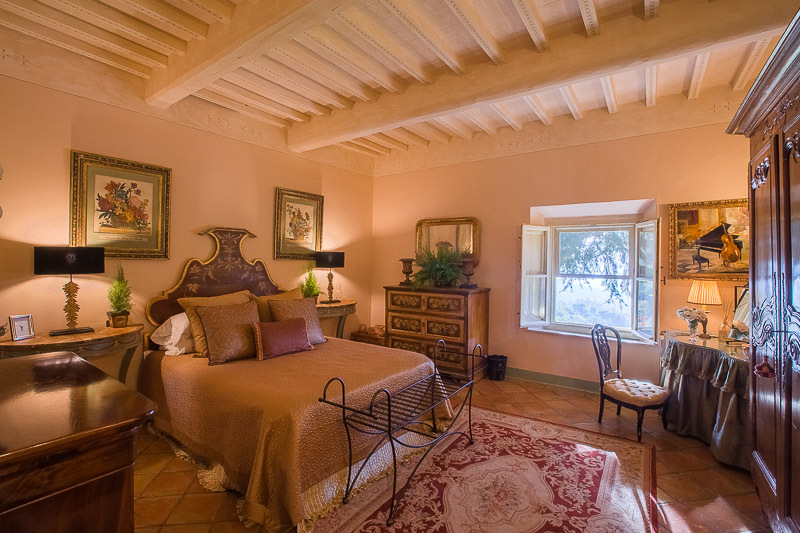 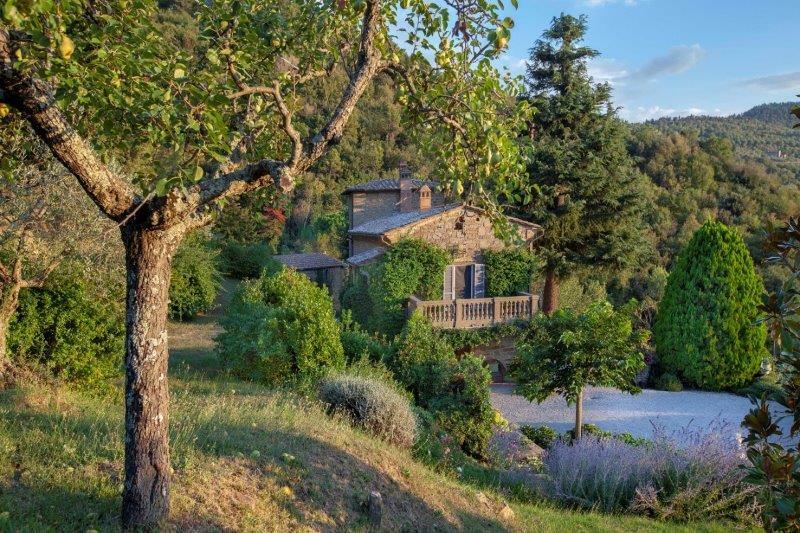 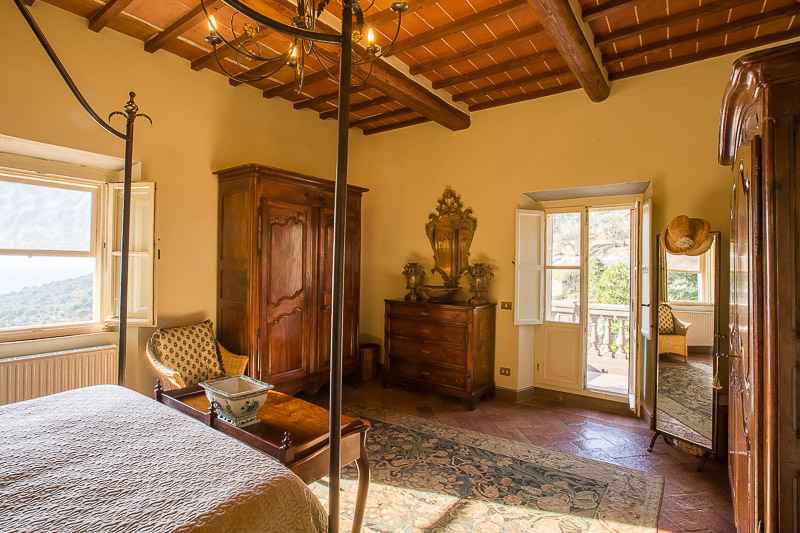 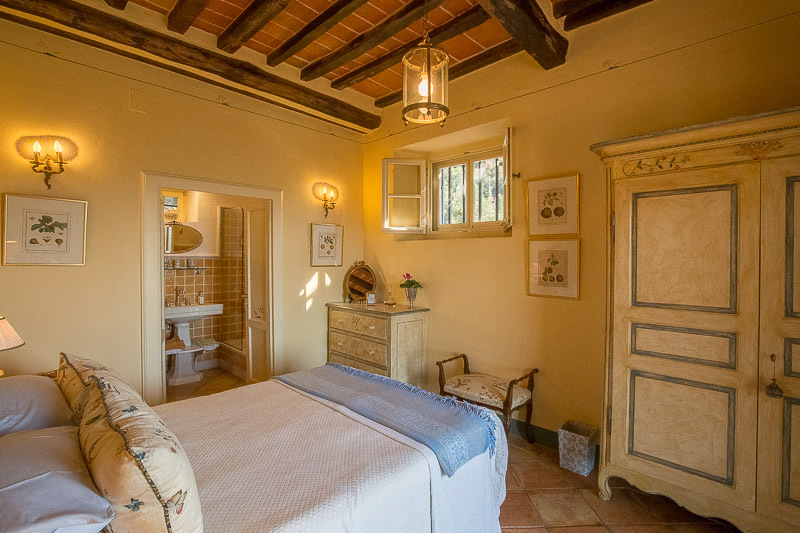 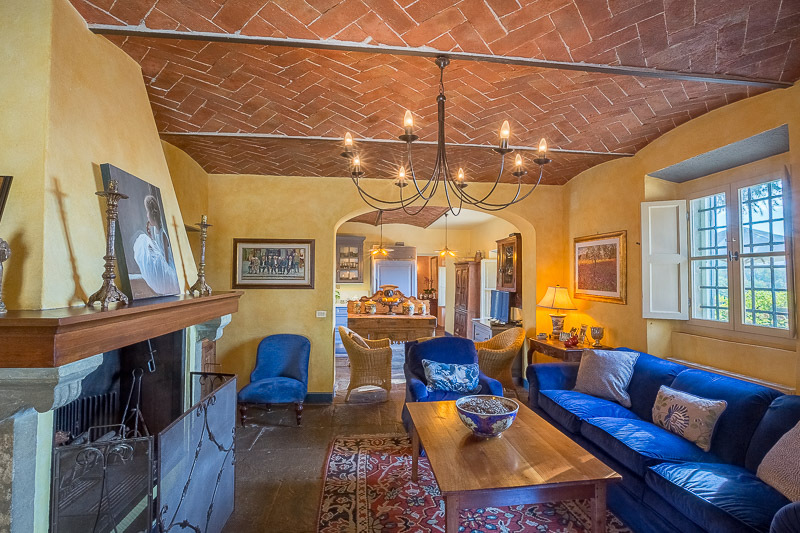 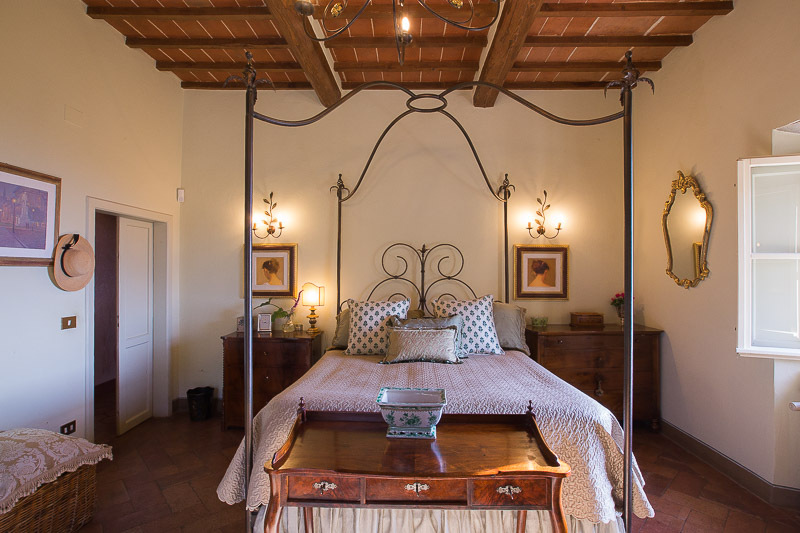 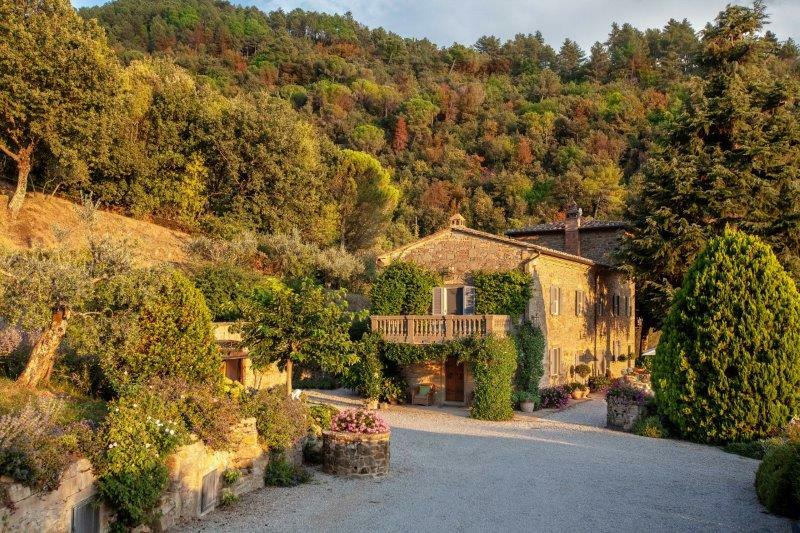 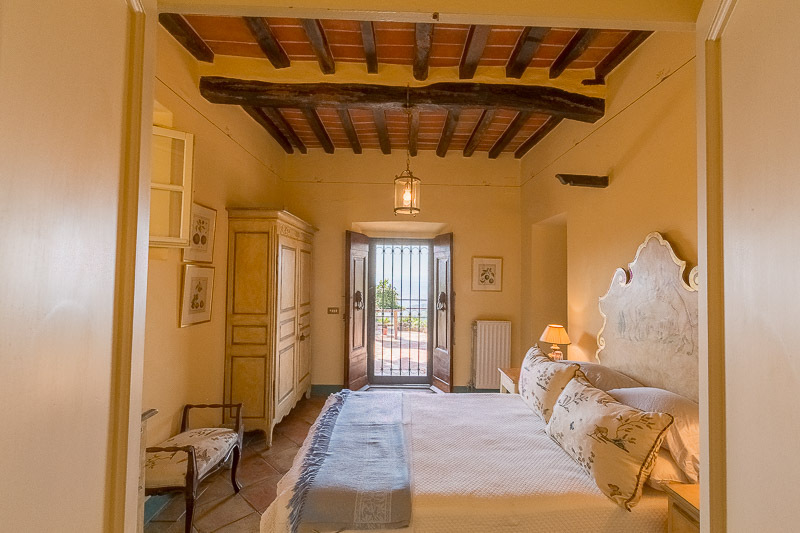 Recently restored with high level finishes, it has the typical features of the Tuscan house with elegant handmade terracotta floors, old wooden ceilings and vaulted ceilings. 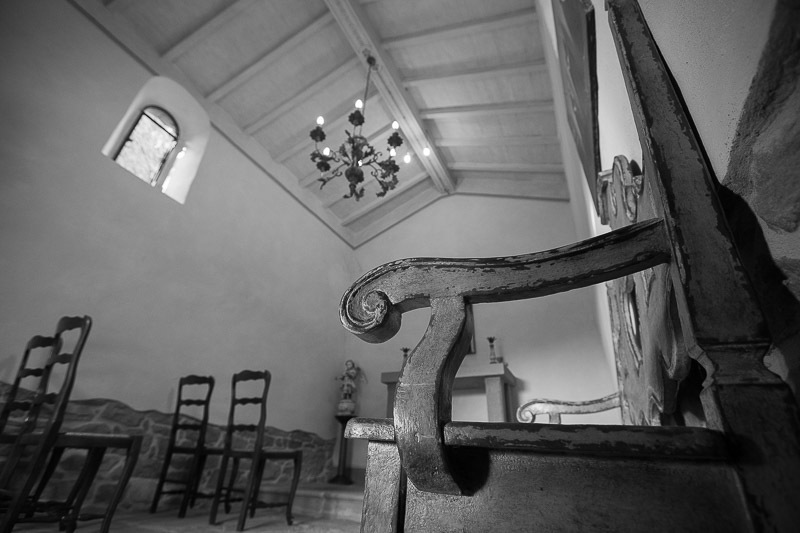 The main building has an area of approximately 370 square metres. 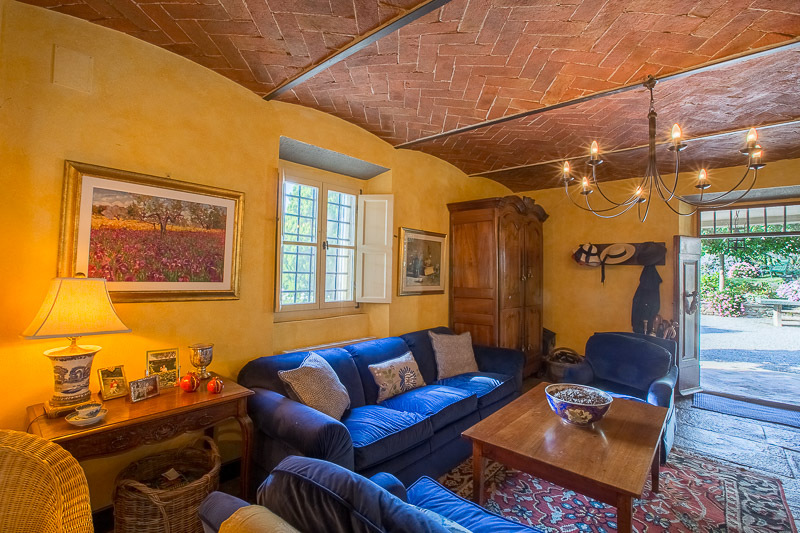 The property has a large garage of about 50 square meters. 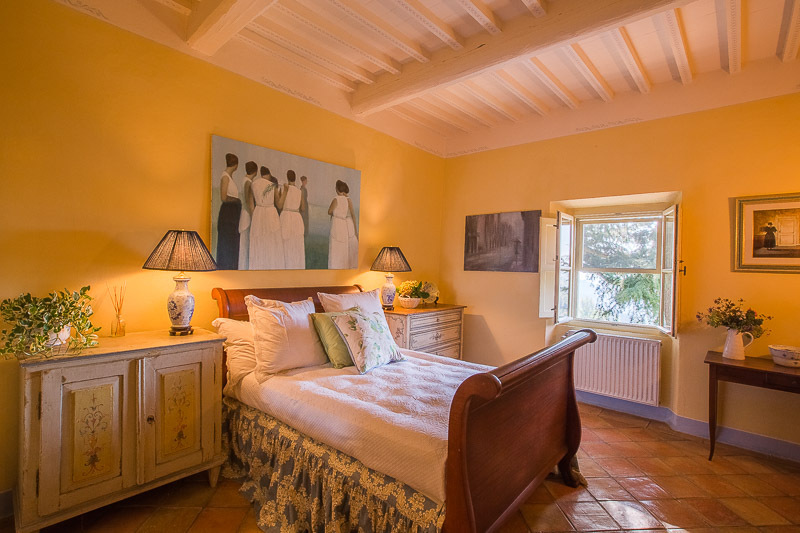 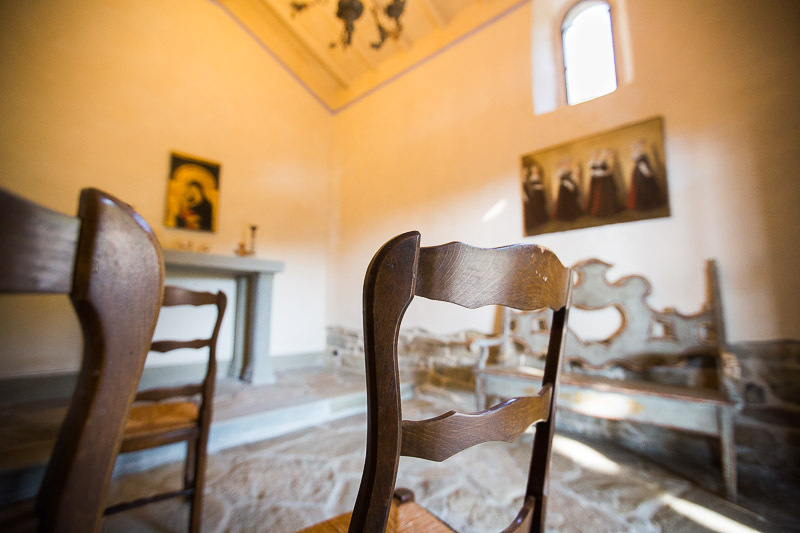 Near the villa there is a chapel and the lemon house, which is now converted into a laundry with an area of about 55 square meters, have both been completely restored with fine finishes. 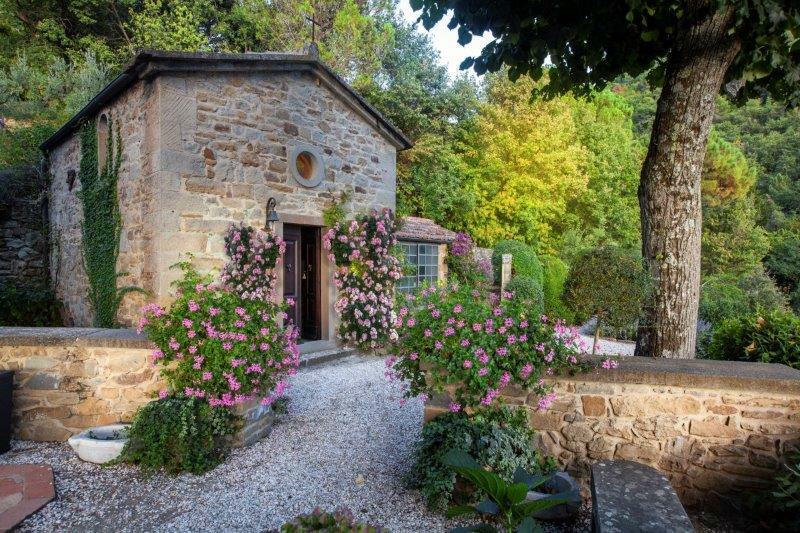 The water source is from 3 wells. 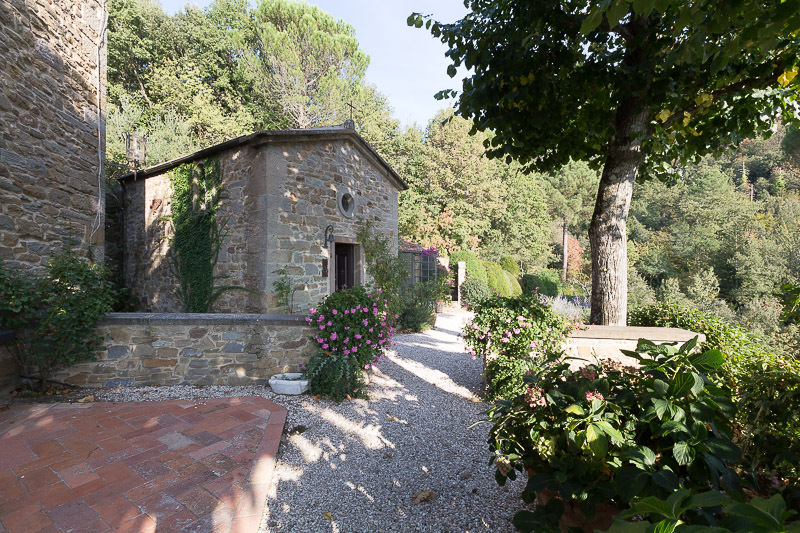 A new well was dug to be used primarily for the house. 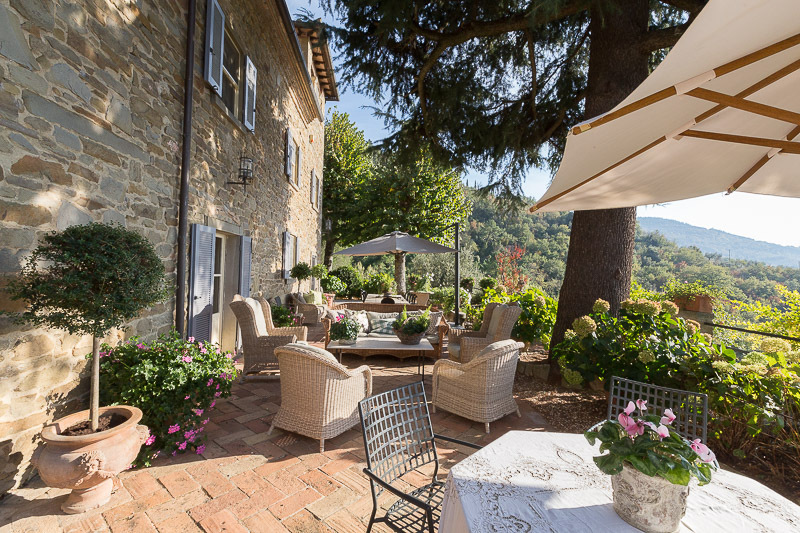 The other two wells supply the garden. 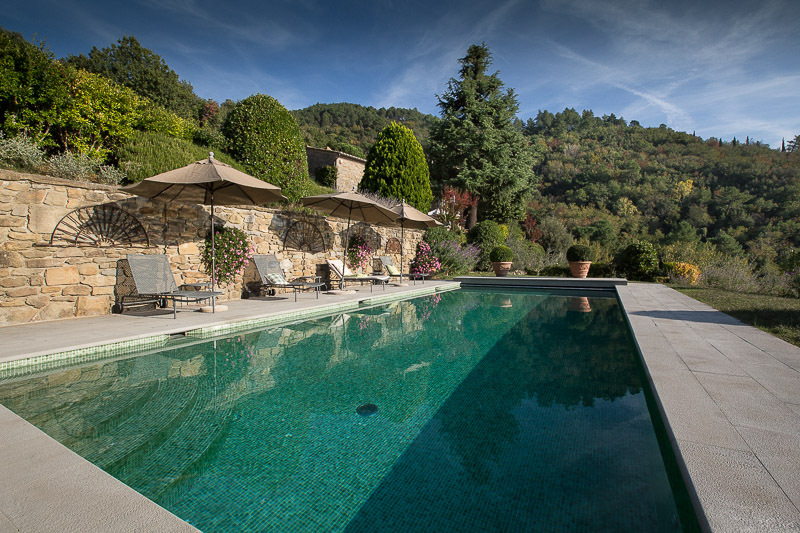 The house water has extensive filter and purifying system. 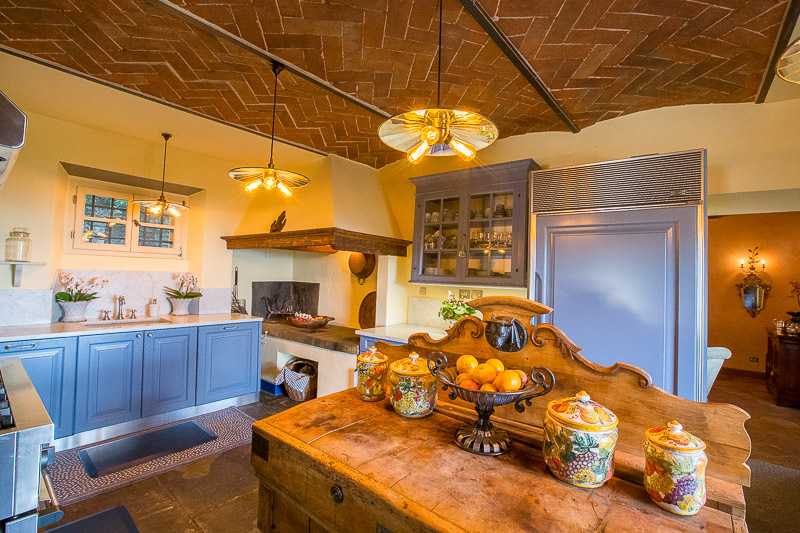 The large storage tank and purifying system is housed in the garage. 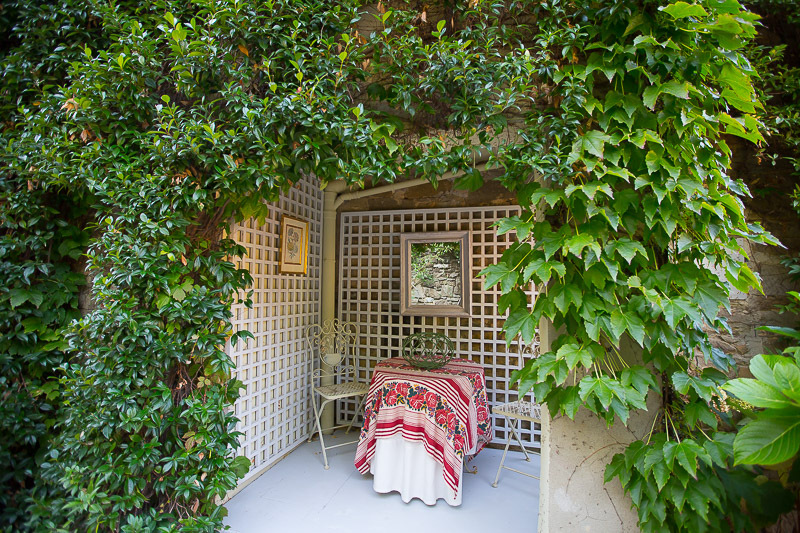 The garden is mature and beautifully designed. 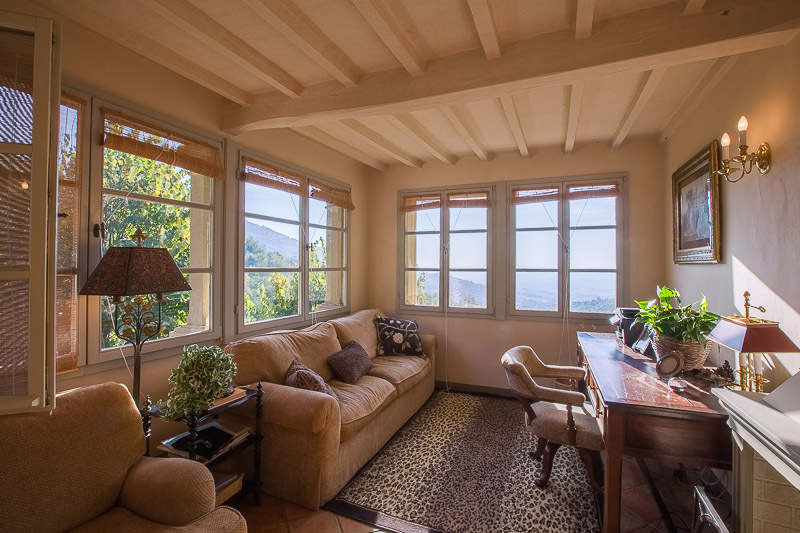 The Villa is equipped with a large terrace overlooking the valley, organized in a relax area with beautiful armchairs and sofas and in a dining area where you can eat outside enjoying the fantastic panorama. 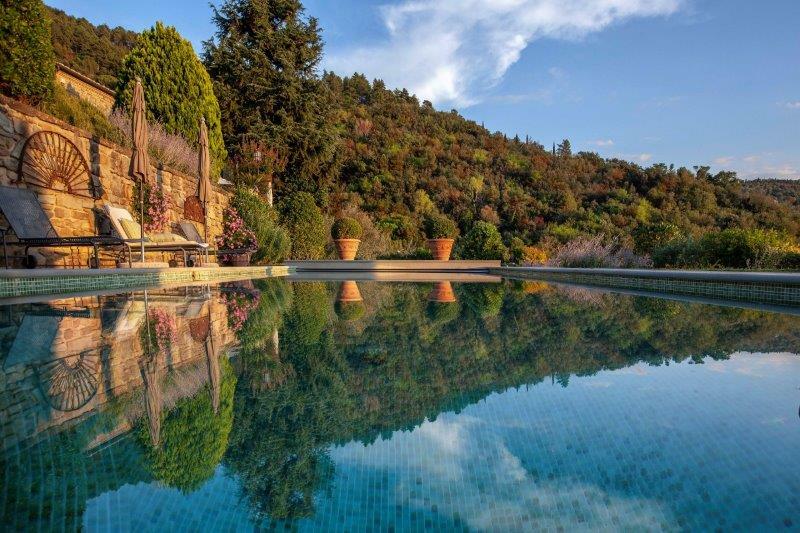 The garden is completed by a beautiful 12x6 metre swimming pool, which is finished as a mosaic and surrounded by a large well-kept garden. 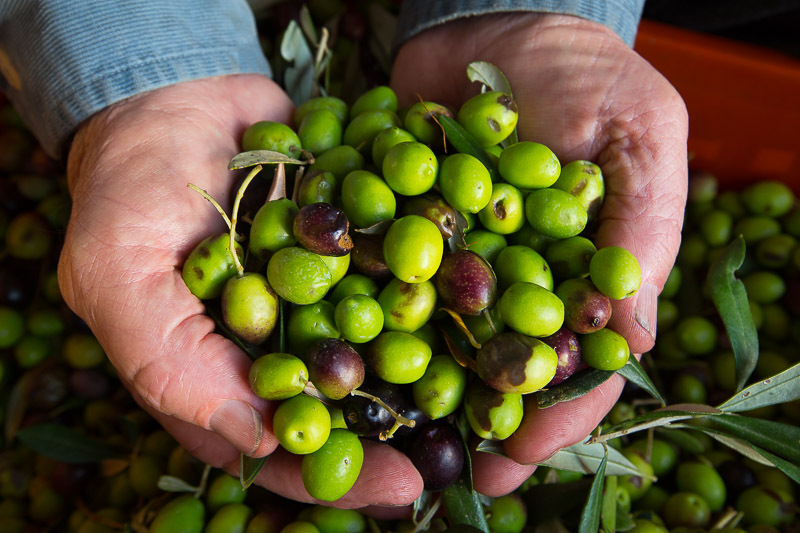 The property extends for about 3.3 hectares with over 600 olive trees all in production and cared for.